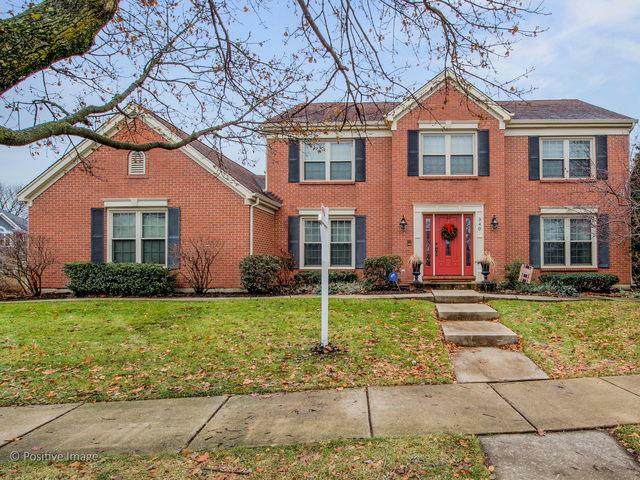 EXCEPTIONAL 4 BEDROOM 3.1 BATH HOME IN PHENOMEMAL DANADA NORTH LOCATION! 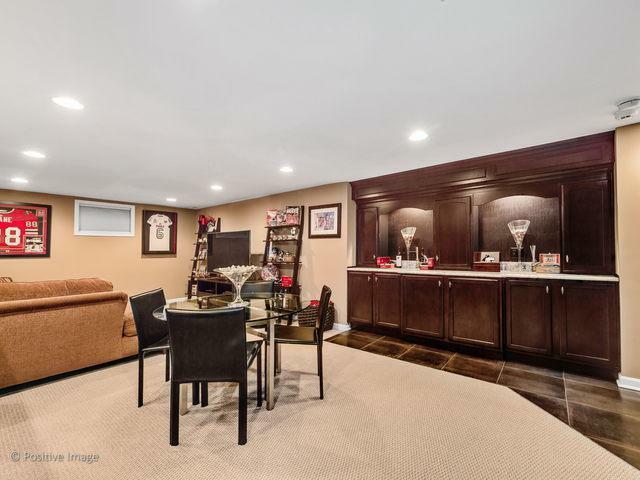 This awesome home offers formal and informal entertaining space with an active family floor plan. Bright Living Room and Dining Room with front yard views great for FUN dinner parties. The large open Kitchen and Family Room is the family gathering spot. The Master Bedroom features two ENVIOUS walk-in closets and luxurious Master Bath. 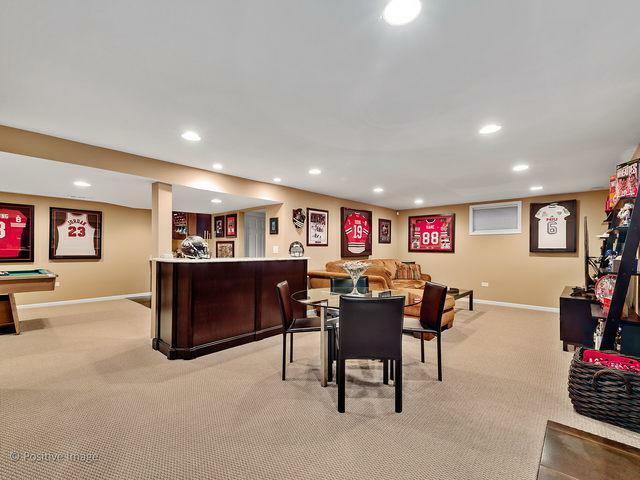 A SENSATIONAL finished basement with Media Room with a FABULOUS bar area and Rec Room plus a full bath and finished Storage Room invites year-round ENJOYMENT! Your living space extends to the PARTY-FRIENDLY backyard with patio, pergola, firepit and mature trees. 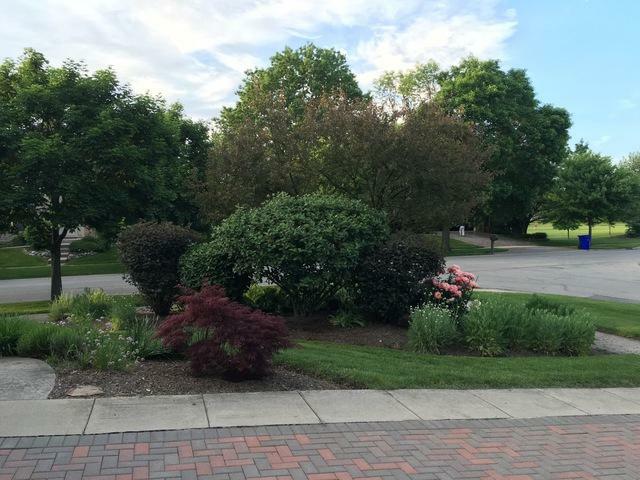 There is so much more to this Danada home including the convenient location...close to Park District amenities - Briar Knoll Park right across the street, Rice Pool (5-min. bike ride), Starbucks, Whole Foods, train and recreation including Movie Studio Grill. WELCOME to your new home!